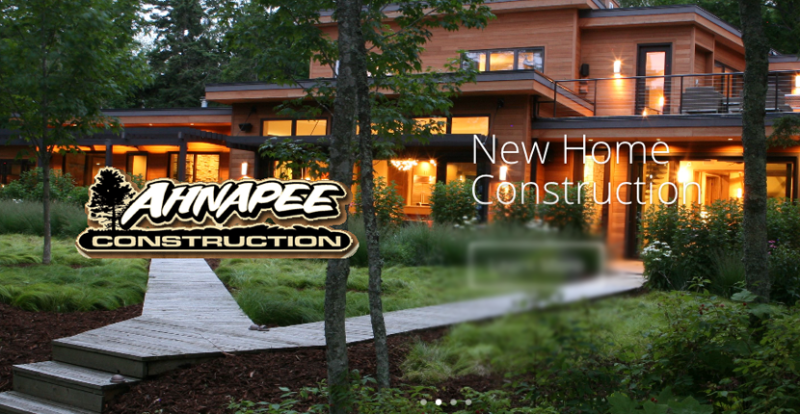 Ahnapee Construction is a family owned and operated company that started in 1999. Our work consists of anything from commercial projects, new home building, remodeling, and even handyman maintenance jobs. Ahnapee Construction prides themselves on their attention to details and clean job sites. We strive for 100% customer satisfaction on all types of work. ERA Starr Realty sells more real estate and lists more real estate in Door County than any other real estate agency. Call us today toll free 1-800-661-8555. Also serves Kewaunee County.